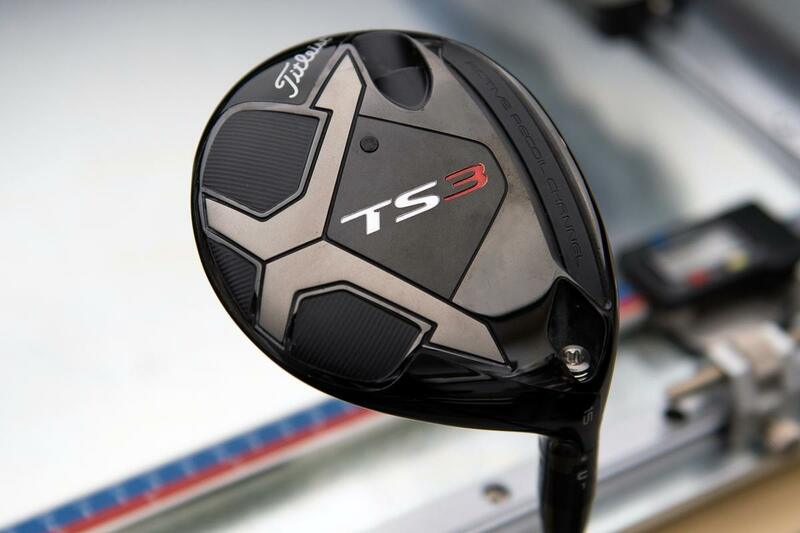 With TS, @Titleist continues its tradition of offering 2 fairway wood models. How are they alike and how are they different? We've got answers. If you’ve read our piece on the Titleist TS Drivers, you already know plenty about the TS platform and how it came to be. We can save quite a bit of time here because a good bit of what’s true for the TS Driver is also true for the TS Fairway Wood. As you’d expect, there’s plenty of overlap in the technologies. 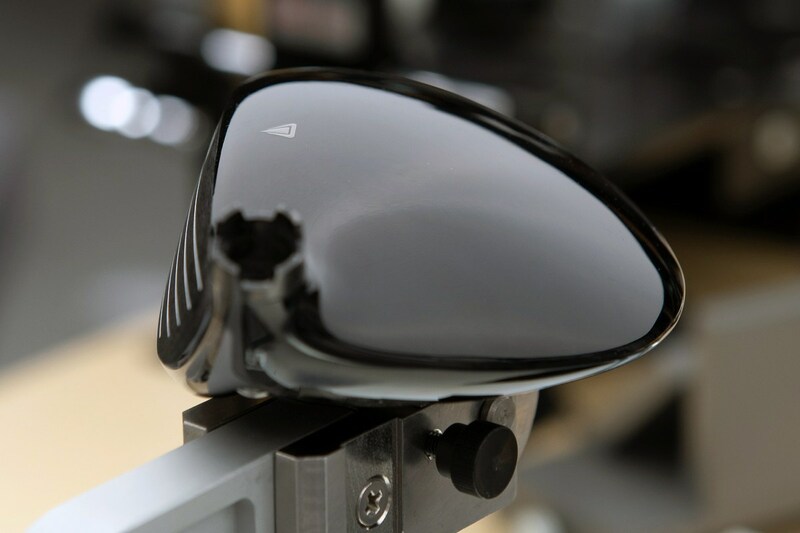 Like the driver, the fairway woods feature Speed Chassis construction. That gets you faster face and an updated titanium crown that’s 27% thinner than the 917’s. That weight savings and the requisite reallocation of mass gets you an 11% boost in MOI. The noteworthy departure in construction from the driver is that with the fairway wood, not only does Active Recoil Channel carry on, it’s been improved. ARC 3.0 is taller and that improves its ability to preserve ball speed, most notably on the low face hits that are common with fairway woods. 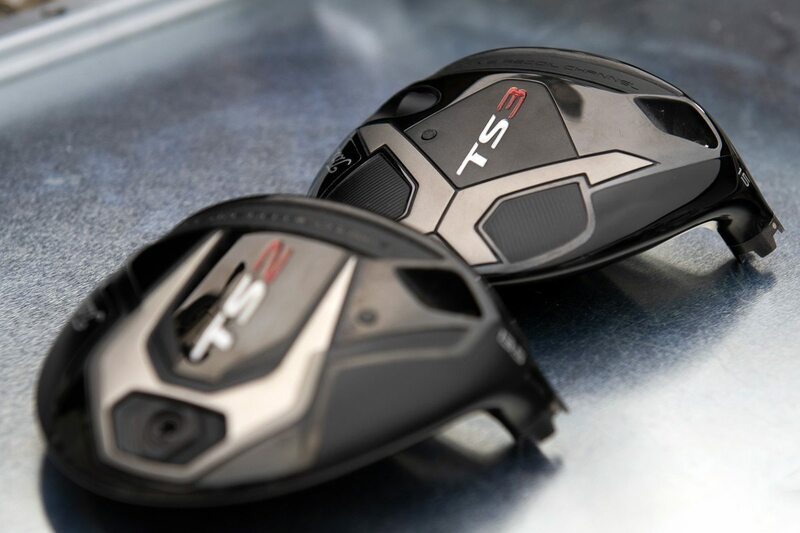 As with the driver, TS fairways are available in two models. 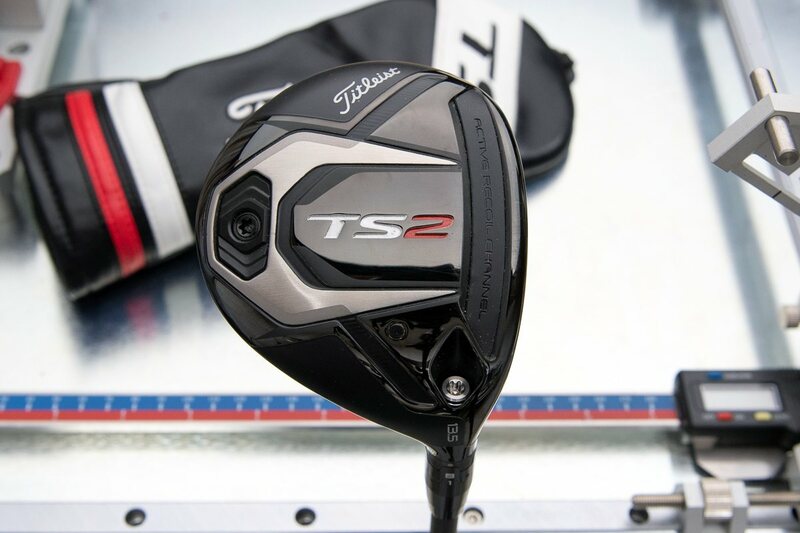 Titleist is billing the TS2 as the default bomber, while emphasizing that it’s significantly different from any fairway wood it has created made previously. It’s the higher launching distance machine in the lineup that Titleist says is its easiest to hit fairway ever. Hedging just a bit, Titleist isn’t calling the TS2 mid-spin. 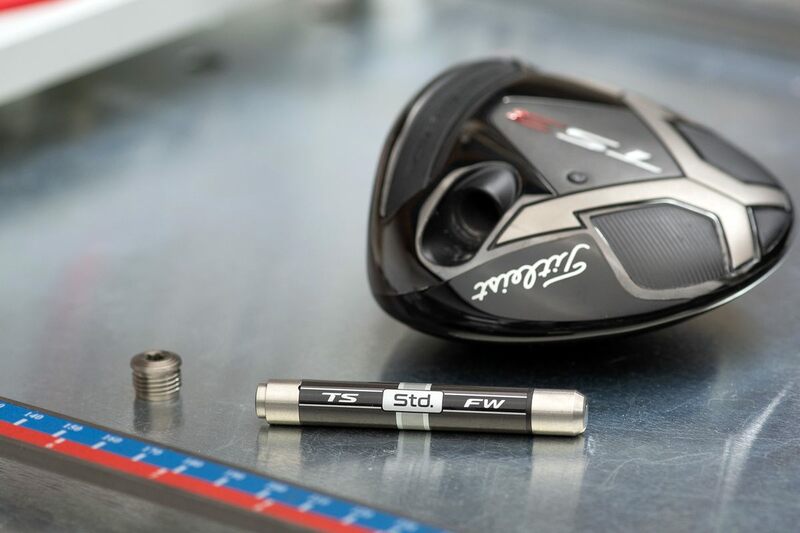 While golfers have been conditioned to crave low spin, Titleist says the spin level as appropriate for a fairway wood to produce the desired performance. Super-low spin in a fairway isn’t always desirable. Playability should come first. 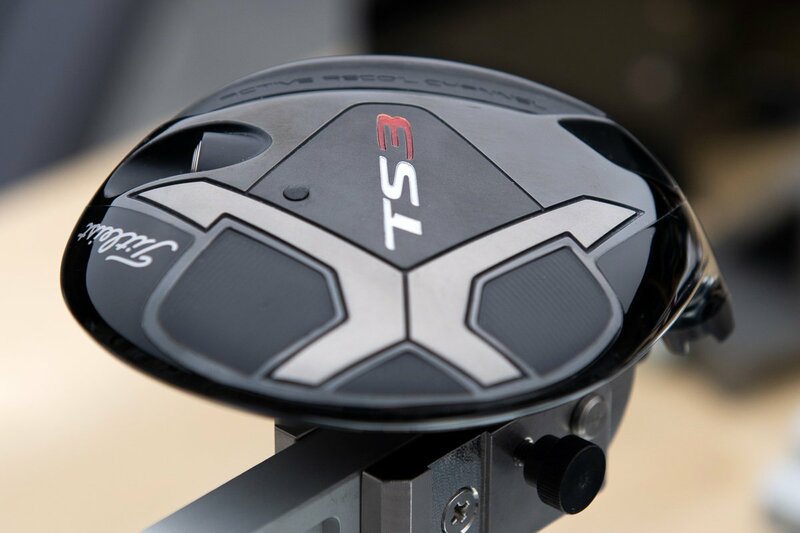 As with the TS2 driver, Titleist is describing the shape as modern as opposed to the traditional shape of the TS3. The TS2 is available in lofts of 13.5°, 15°, 16.5°, 18°, and 21°. The 21° is available in RH only. The TS3 is the replacement for the 917F2. 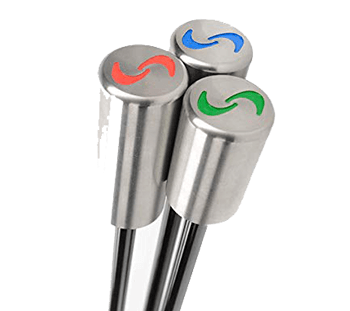 It offers a taller face, which makes it a bit better suited for golfers who like to hit 3-wood off the tee. 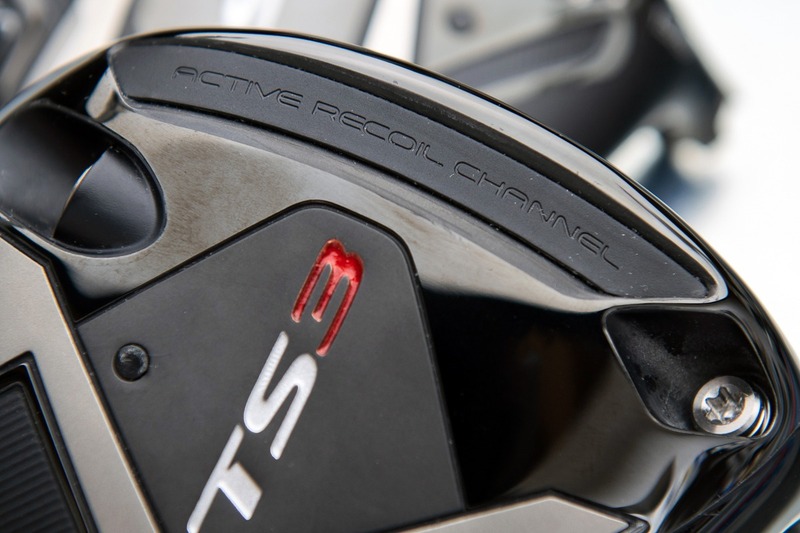 Compared to the TS2, It offers a lower spin, flatter ball flight. Like the TS3 driver, it offers SureFit CG weighting, which when properly fit, can align the CG with your typical impact position and created a bit more ball speed. The previous F2 proved popular enough with golfers that Titleist decided to expand the number of available lofts. The TS3 is available in 13.5°, 15°, 16.5°, and 18°. The 13.5° model is available in right-hand only. Both TS Fairway models are 175cc and both feature SureFit Hosel adjustability which allows for independent loft and lie adjustments. The stock shaft lineup is essentially the same as it is for the driver, though most are 10g heavier on average. Which TS Fairway is Right For You? There are plenty of us, for example, that need spin reduction with the driver, and a bit of help getting the ball in the air with the fairway. The latter has never been among my long list of issues, but I proved to be a mix and match guy. I was fit into a TS3 driver and a 13.5° TS2 fairway. As with any other piece of golf equipment, the recommendation is to get fit. Failing that, try both and see which one gives you what you need from your fairway wood. Titleist TS Fairway Woods are available to try now. Full retail availability begins 9/29/18. Retail Price is $299. You can schedule a Titleist TS Fairway Fitting now or visit Titleist.com for more information. Yes. The adapters haven’t changed. 100% compatible. Tony, great review. I especially like the explanation from Titleist about why they included/excluded certain technologies (also related to the TS driver review). It’s refreshing to see a company actually design a club based on performance (carbon vs titanium crown, moveable weights, adjustable hosel, active recoil channel, etc.) not just marketing hype (“Yeah, we have that too”). I know equipment companies need to market to pro-level players. But I’m glad they also make a simpler club for players like myself who just want straight with good distance (and a little help now and then). Very good article Tony. 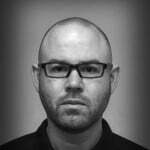 Some really good points and observations raised. Do I need one? Will see if the TS outperforms what I’ve got. TS3 replacing F3 not F2 ? I went back to check the recordings of my conversations with Titleist. I have TS3 as the F2 replacement with the TS2 being different from anything Titleist has offered in the past. funny and smart… although Garanimals was misspelled. . .
Dammit. It defeated spellcheck and four eyeballs. But yeah, I thought it was a brilliant way of thinking about it. I hear you. They’re super reflective and while I shot several crown views, I didn’t get anything I was particularly happy with from a quality standpoint.